There is a need for a new infrastructure that will support the future of communities that are facing reduced mobility due to under-population and an aging society. 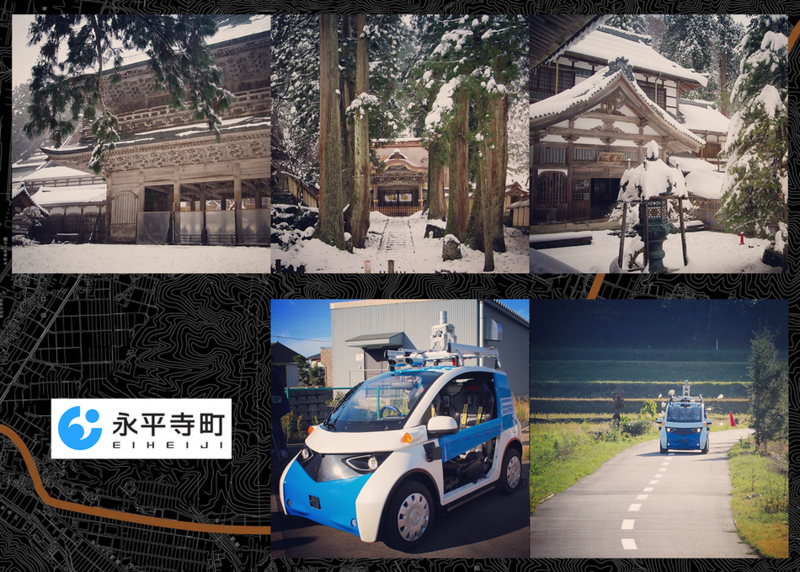 Panasonic is collecting verifiable proof through a case study of autonomous driving in such a community called Eiheiji, located in the very rural area and extremely high aging rate. Given the backdrop that this Zen Buddhist village has sustained the same lifestyle and held on to their original values from 800 years ago, this session will discuss the economies of that community, the problems it faces, and the future that it can shape.